Former All Black winger Rudi Wulf has signed a three-year deal with Castres, ending his stay with European champions Toulon. The 31-year-old, who won four caps for New Zealand, joined Toulon in 2010 and became a regular try-scorer for the defending French champions. However he has struggled for game time in the first XV this year, starting just 13 games. 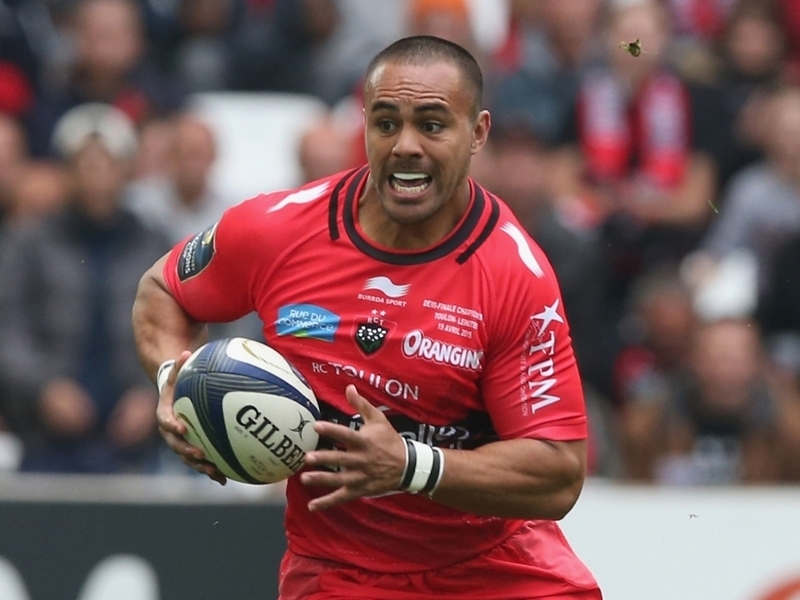 With Toulon well-stocked in the back three, Wulf has joined 2013 Top 14 champions Castres, as they look to rebuild having narrowly avoided relegation this season. Castres confirmed the news via their Twitter account as Wulf joins Montpellier loose forwards Alex Tulou and Alexandre Bias in heading to the Tarn club.